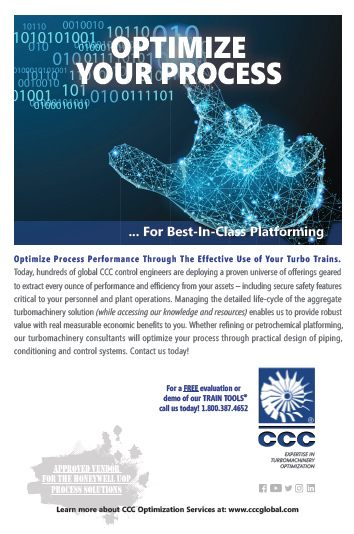 CCC (Compressor Controls Corporation) is the leader in Turbomachinery Train Optimization Services for the upstream, midstream and downstream Oil & Gas industry. Since 1974, more than 37,000 installations have benefited from more than two billion hours of CCC’s operational experience. This expertise is executed in a comprehensive platform of hardware, software and consulting services that optimize turbomachinery to improve process performance, increase yield, save energy, reduce downtime and enhance plant safety & security. CCC’s optimization services are technology-agnostic. “engineering-heavy” hardware centric offering to a “user-friendly" setpoint was imperative. Hawk3i created a broad-based, flexible and scalable creative system whereby content and nourish campaigns could be tailored and readily targeted to effectively dismantle a variety of competitive claims and refreshed quickly across multiple integrated communication channels, for maximum media saturation. 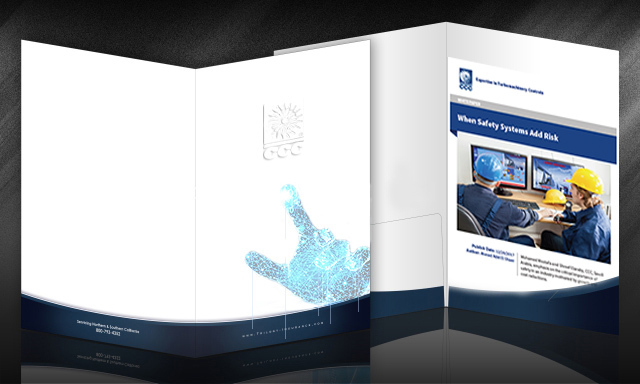 By taking a strategic, customer-centric approach, CCC is becoming increasingly market-driven. Execution of various deliverables is gaining noticeable velocity and is generating measurable demand and awareness, on a global scale.